I love her twisted branches, the way she spreads out rather than growing straight up. Her flowers provide an important source of nectar and pollen for bees and insects and her fruit is eaten by birds such as blackbirds and thrushes. Some, my mother-in-law included, also use the apples to create a crab apple jelly, which is delicious. 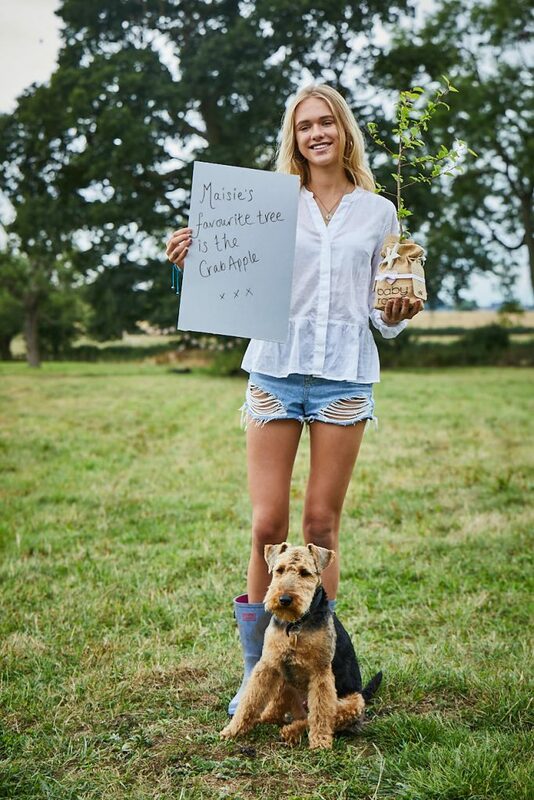 She will complement any garden and offer a lifetime of love to those who are lucky enough to receive her as a tree gift.